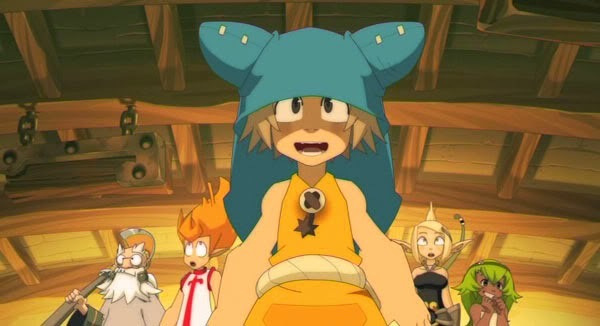 Wakfu the animated series is based on the popular pay to play MMORPG; Wakfu. 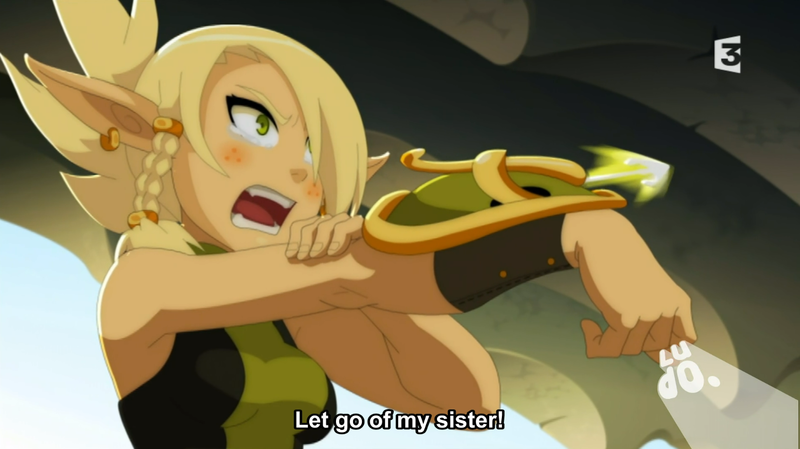 It is dubbed in french, although there is an English dub planned as there was a kickstarter campaign for it, which was very successful as it exceeded the original goal by over five times. The animated series will also feature special episodes and some new short episodes. The anime features many characters classes from the MMORPGs as well as certain areas and other references. Both seasons one and two are expected to be dubbed in English.